Dueling Pianos Video of the Week – OH WHAT A NIGHT!! 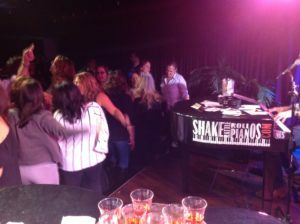 How do you describe a SOLD OUT Saturday Night at SHAKE RATTLE & ROLL PIANOS? OH WHAT A NIGHT! 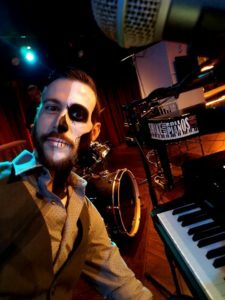 Dueling Pianos Video of the Week – Halloween 2017! It’s our annual SPOOK Rattle & Roll Halloween show…and Ryan ARRRRR gets even the undead dancin’ with IT WASN’T ME. Our BIGGEST CROWD EVER at The Green Room 42, gets the kickline going to New York, New York! Dueling Pianos Video of the Week – SHUT UP & DANCE! Our sold out show of birthdays and bachelorettes gets the dance floor packed with a medley of SHUT UP AND DANCE and OH WHAT A NIGHT! Sean “Chops” Rainey riles up the SOLD OUT crowd at The Green Room 42 with DON’T STOP BELIEVIN’! 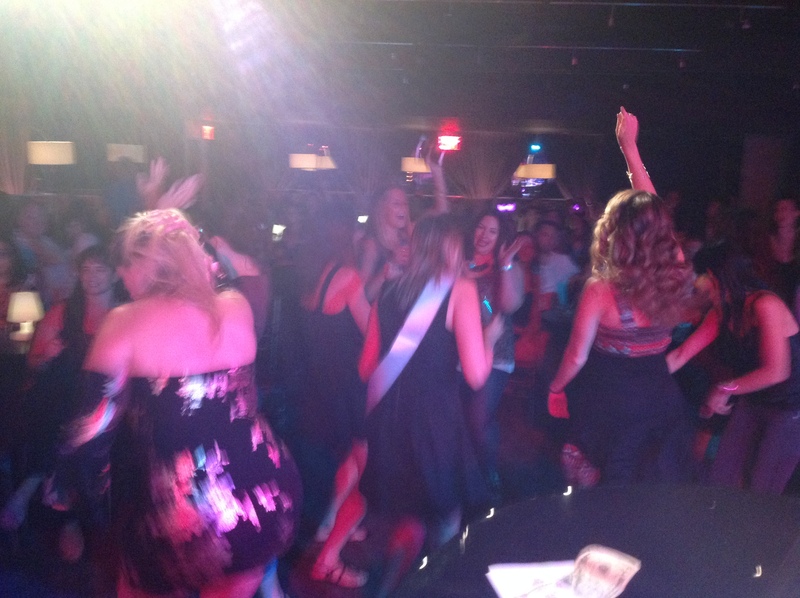 Dueling Pianos Video of the Week – Club Getaway! Labor Day Weekend with one of our FAVORITE clients – Club Getaway in CT, where the party runs ALL SUMMER LONG! Dueling Pianos Video of the Week – THIS IS HOW WE DO IT! Opening Night for The Green Room 42 – yes indeed – THIS IS HOW WE DO IT! 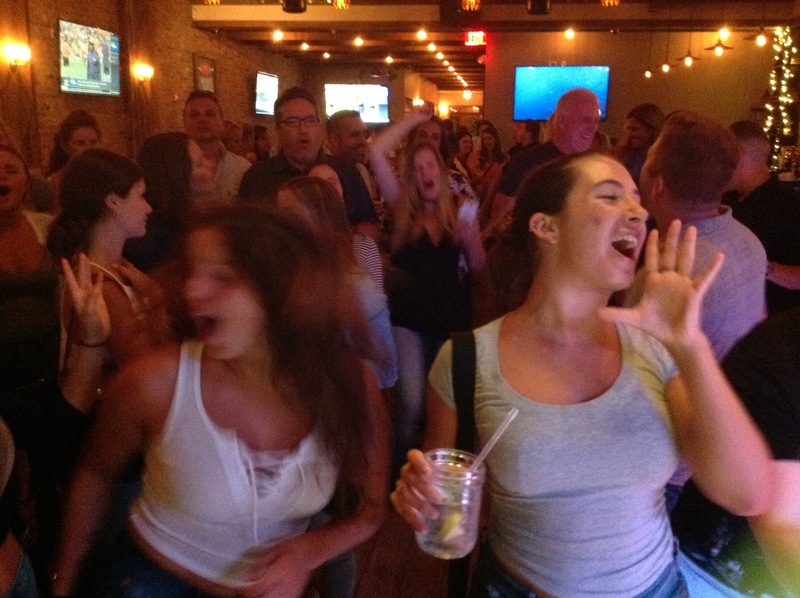 Dueling Pianos Video of the Week – Long Island!!! Casey “Smooth” Cotton gets Long Island singing along on BOHEMIAN RHAPSODY! !